Tag - Do Air Purifiers Work? Impurities in the air are a concern to anyone who wants to avoid respiratory problems, and installing an air purifier as a do it yourself project is an option worth considering. 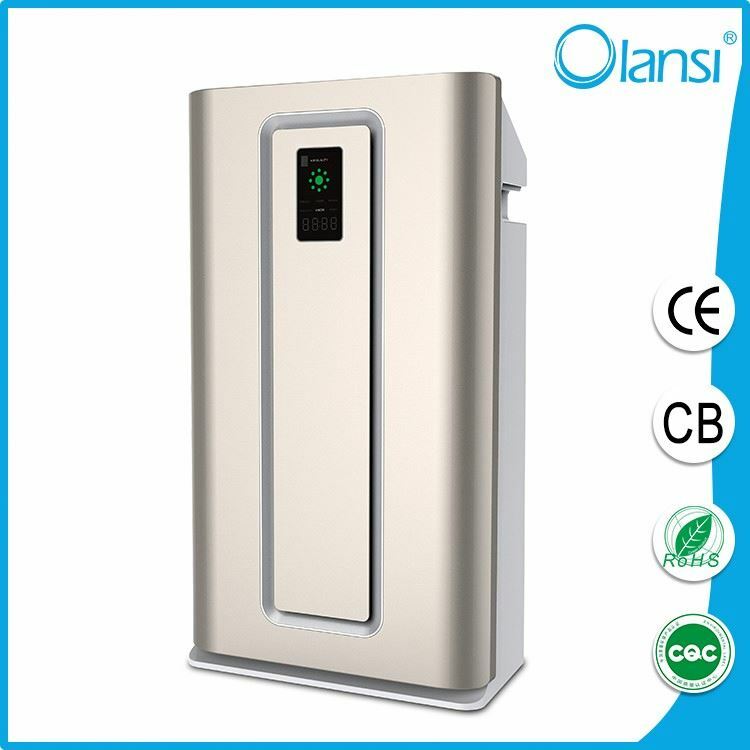 Given the low cost budget required to set up your own air purifier, this option has emerged as one popular option in many poorer cities where majority of the population find such leading air purifier as IQAir to be way too unaffordable. Some concerns that you may encounter can delay or derail a project, and anticipating what can go wrong helps you find a way around typical problems. 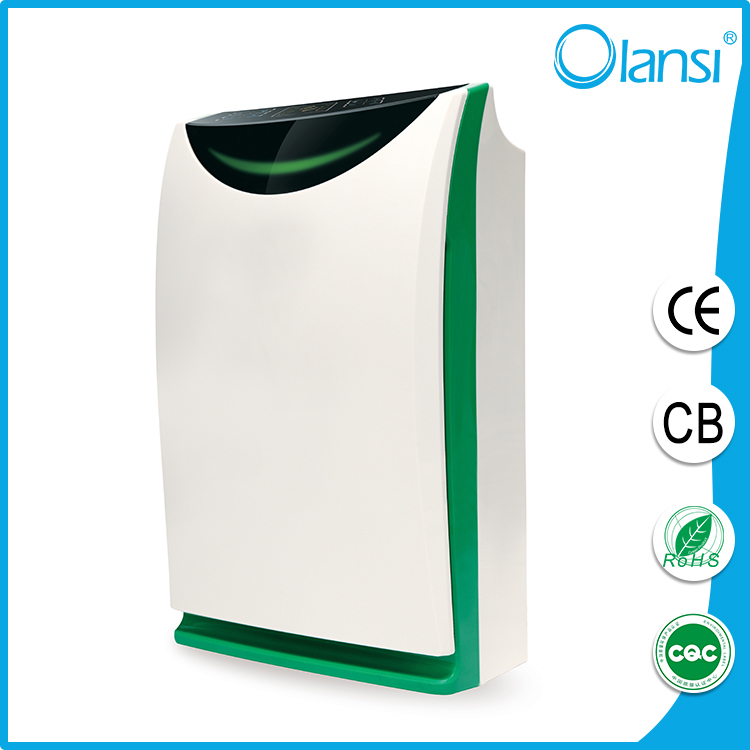 By conducting an air purifier review, you can find the best air purifier for your purposes. So, should you choose to jump into it and start making your own DIY air purifier? Few considerations are important which you might want to ponder a little more before rushing your decision. What are those considerations? Read on to learn more. What Air Purification Power Do You Need? To get the most effective results from your efforts, you need one that can treat the entire interior of your home or one that is suitable for one room. A system that can clean the air in your whole house may require duct-mounted units or several room air purifiers. Room units may cover a space as small as 80 square feet or as large as 800. The advantage of using a room air purifier is that the cost for one unit is less than that for treating an entire residence. The disadvantage is that it may not remove as many air particles as one that treats a larger area. So, knowing what kind of air purification efficiency you need is the first thing you need to ask yourself. The poor quality of air in some areas of China is notorious, and it poses serious threats to health. Bloomberg Businessweek recently reported on the efforts of aFulbright scholar to design and build an air purifier for his home. 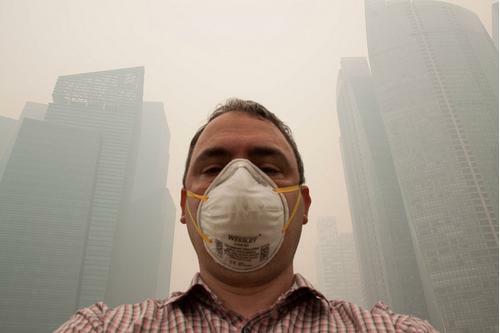 Living in China for a year led him to investigate the components of air purifiers, and his research led to the development of a simple system. The basic components consisted of a HEPA filter and a fan, and he fashioned a Velcro strap to secure them together. Testing the effectiveness of his invention required an investment in a monitor, but the results were impressive. By strapping the filter to the flat surface of an ordinary fan, he reduced PM.05 levels indoors by nearly 85 percent. Levels of PM 2.5 indoors fell by more than 90 percent. From the picture and demonstration, constructing your own DIY air purifier appears like such a simple thing. But getting down right to do it yourself is another thing which might be more challenging that it seems. One thing you want to keep in mind is the quality of your fan. Some fans are more powerful than others and they run on better quality motor. Think about it. How long do you think your fan will last if you have to turn it on 24×7? 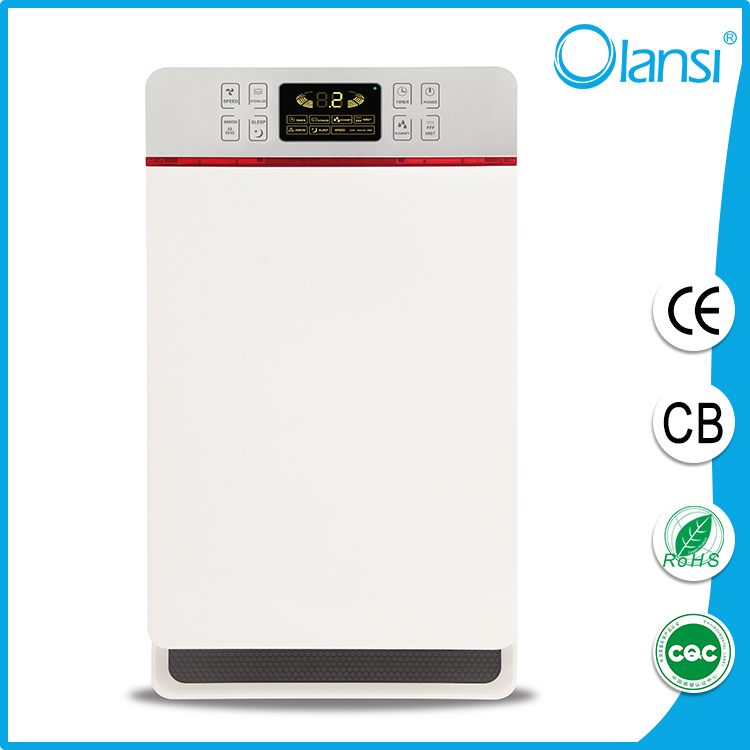 Does it have enough power to deliver the kind of CADR rate that top-rated air purifiers for smoke removalin the likes of Rabbit Air MinusA2 is able to deliver? Does your child experience shortness of breath or irregular breathing? Do you notice a whistling sound when he or she exhales? Does your child have a persistent cough? If so, there is a good chance he or she may be developing asthma, one of the most serious chronic diseases in children and adolescents, affecting nearly nine million children under the age of 18. According to the American Academy of Allergy, Asthma & Immunology (AAAAI), 50-80% of asthmatics develop symptoms before the age of five. This is why early detection and working with your child’s asthma specialist is important. Untreated asthma can lead to permanent damage to the airways making it difficult to bring the condition under control. Does your child have allergies? The relationship between asthma and allergies is very strong. If your child has allergies, be on the look out for potential signs of childhood asthma. Does your child cough or clear his/her throat often, even when they aren’t sick? This could be constant or just intermittent. Not all children who have the disease exhibit symptoms each and every day. Does he/she wheeze or is there a whistling sound when your child exhales or with upper respiratory infections? Do you notice shortness of breath, rapid or irregular breathing in your child? Does your child seem fatigued? A child might slow down, stop playing or become easily irritated. Does your child have problems sleeping because of nighttime coughing or difficulty breathing? Is there a family history of asthma and/or allergies? If you answered “yes” to any of these questions and you suspect that your child has asthma, schedule an appointment with an asthma specialist, such as an allergist/immunologist, a physician specially trained to manage and treat asthma and allergies. An allergist/immunologist will work closely with you to create a daily management plan for your child, demonstrate proper medication use, and develop an asthma action plan, which outlines the actions to take if your child’s condition worsens. While there is no cure for asthma, complete control of the disease can be obtained with appropriate management and treatment. Learning your child’s asthma triggers and what steps to take to decrease symptoms is an important step to keep your child’s asthma under control. Children whose asthma is properly controlled should be able to participate in regular activities such as attending school every day and playing sports.